This cooler was designed to work equally as well with wine bottles as with champagne bottles. 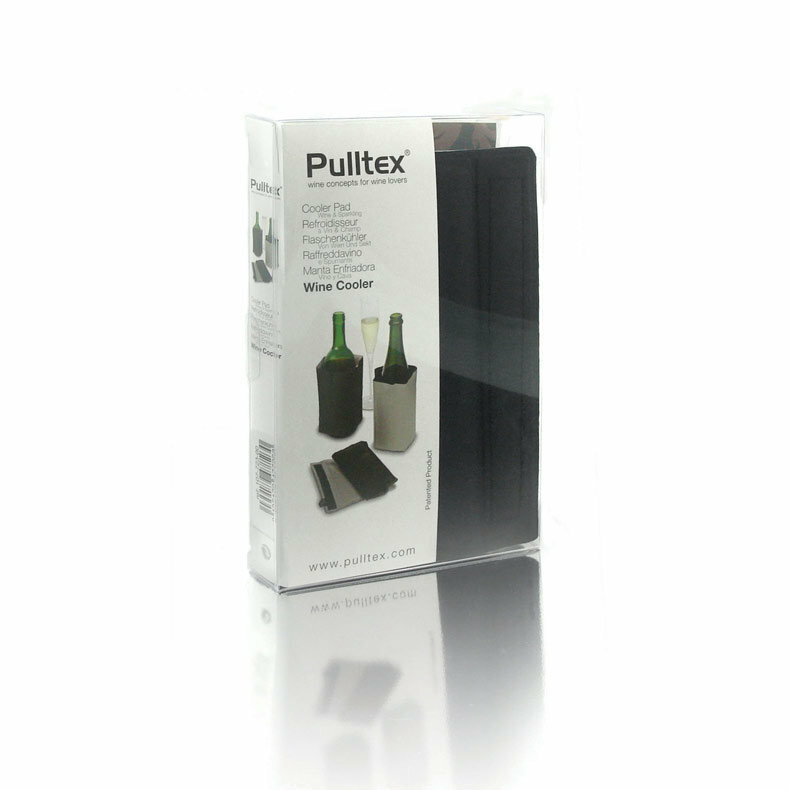 The Catalan company Pulltex has been developing specialized products for serving wine for 20 years. Among other things, Pulltex is known inventing the famous double-levered corkscrew (that keeps the cork perfectly vertical as it comes out). At LaPaDD, we immediately liked the vacuum pump stopper, which preserves the quality of an open bottle of wine for several days. 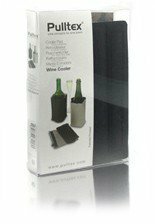 Today we offer a range of Pulltex products for everyday wine-lovers, including their latest stopper that is even more effective than the vacuum pump stopper: the AntiOx active charcoal stopper. 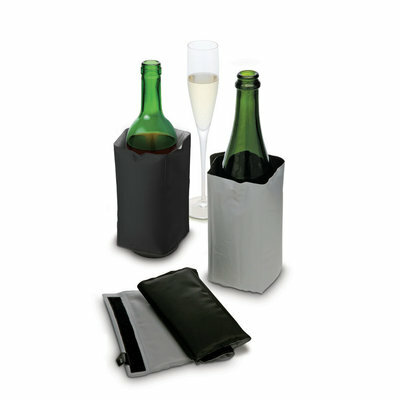 Comes in an elegant package suitable for gift-giving. affordable - Pulltex quality for 12€, what could be better? functional - because sometimes we buy expensive bottles of wine and we love to drink them on a sunny terrace and it would be a shame not to serve them at the right temperature.